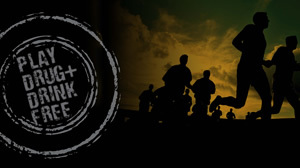 Within this Microsite you will find information on the Health & Wellness inititaves currently offered by Ulster GAA. 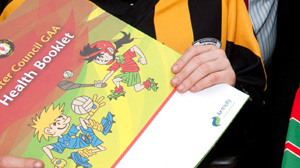 Clubs can also find resources on policies within our Club Resources Section. 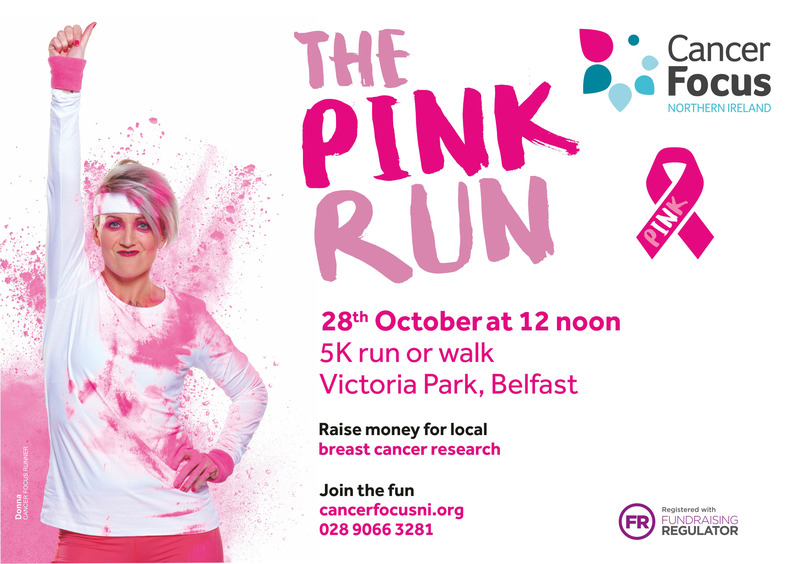 For further information please visit the Contacts page. 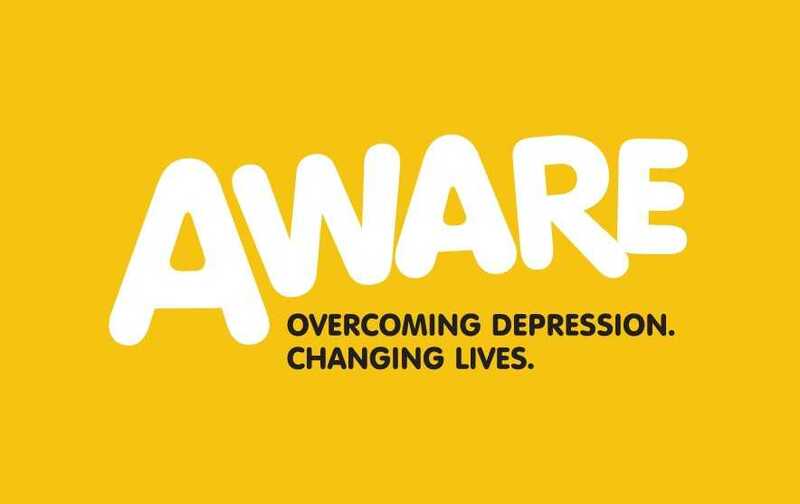 This programme aims to inform people about everyday things we can do in order to look after, and improve, our mental wellbeing. 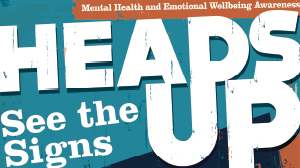 The Heads Up Campaign has been developed to assist GAA clubs in Ulster to promote mental wellbeing among members. 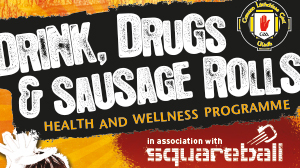 DDSR provides advice for new University Students on how to be safe and health whilst enjoying themselves. 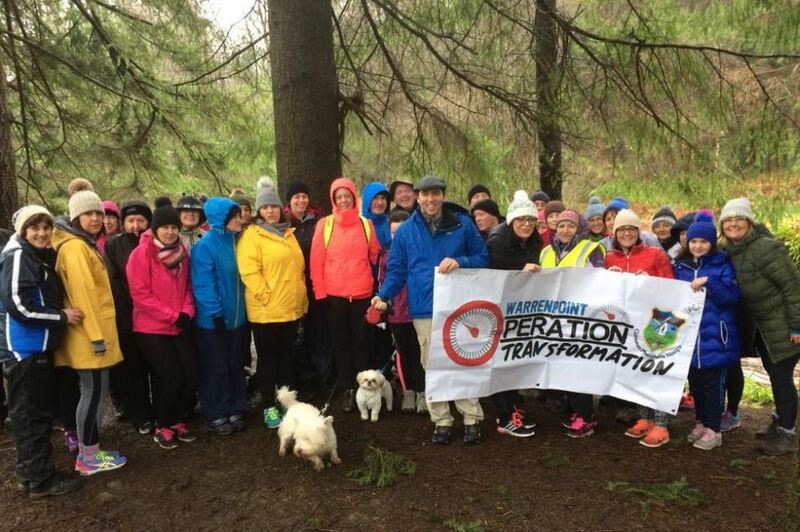 The ASAP programme offers advice on how alcohol and illegal drugs can affect your performance. 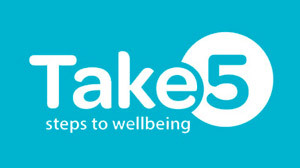 This resource is aimed at Younger club members containing important information regarding health and wellbeing. 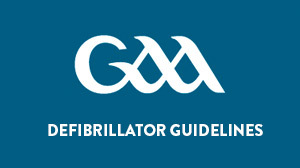 Find out information on Defivrilator's from the official GAA Defibrilator guidelines for clubs. 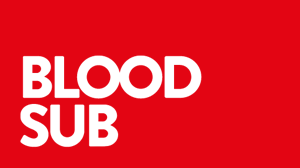 Ulster GAA have teamed up with the Irish Blood Transfusion Service and NI Blood Transfusion Service to increase blood donations. 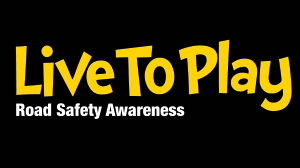 Provide your young club members with valuable Road Safety information through a series of Road Safety games and posters. 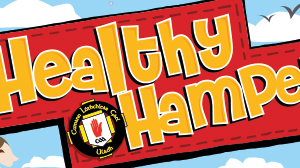 The ‘Healthy Hamper’ aims to get children in Ulster, more active, more often, as well as focusing on healthy eating habits. 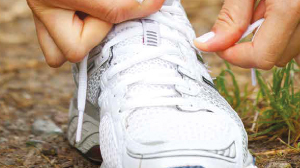 The Adult Health Resource booklet is the third in a series to promote Health and Wellness among its members. 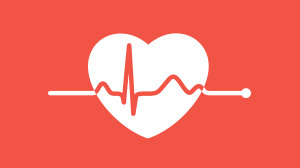 Information on Cardiac Awareness services for GAA members including the GAA Cardiac Awareness Questionnaire. 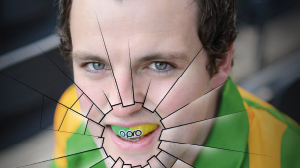 From 1st January 2014, the GAA rule to wear a mouthguard is now mandatory for all players.